Ethical Hacking, the practice of learning hacking skills to prevent cyber attacks, is a much needed and lucrative skill set. 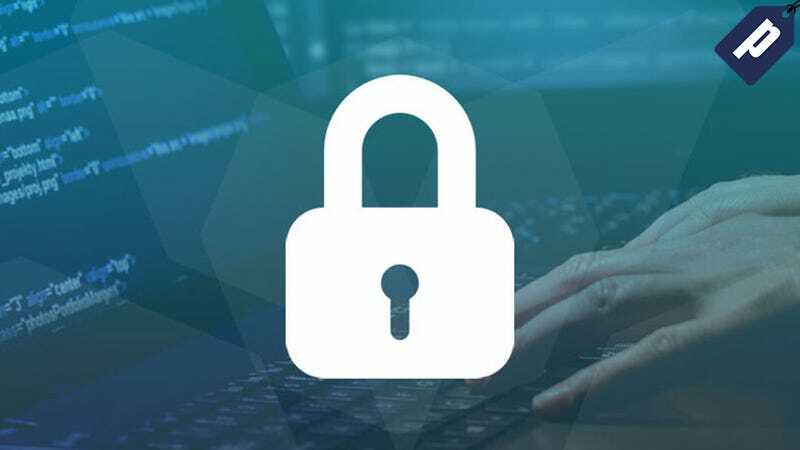 This comprehensive training bundle features 9 all-level ethical hacking courses worth over $600, but you can pick it up today for just $25 with code BUNDLE50 at checkout. This bundle is already marked down from it’s $600+ retail value, but today you can save an additional 50% with code BUNDLE50 at checkout - bringing the total to just $25.